The Cobra M40SPB Self Propelled Petrol Lawnmower combines top quality design with exceptional performance and excellent value. 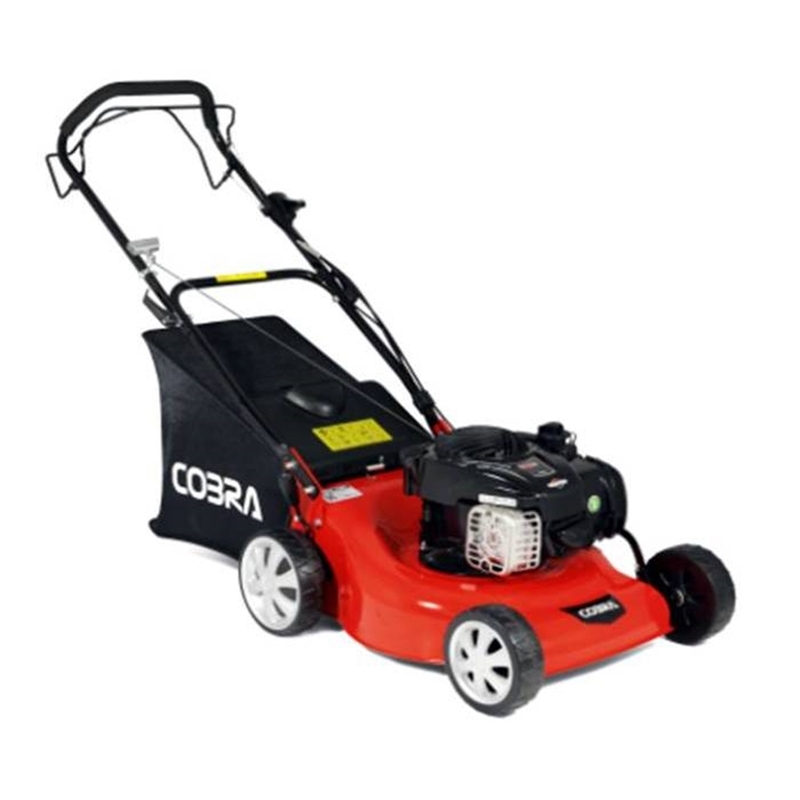 With its 40cm cut and powerful engine it is ideally suited to small to medium sized gardens. Powered by a Briggs & Stratton XSQ 450 Series OHV Easy Start 4 Stroke engine, it has a single lever height adjuster, with 10 different settings from 25mm to 75mm. 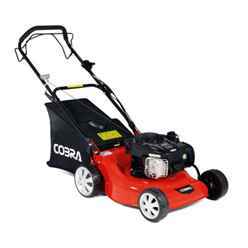 It has a steel cutting deck for years of happy mowing and quick release folding handles for easy storage. It also comes with a 2 year manufacturers domestic warranty.